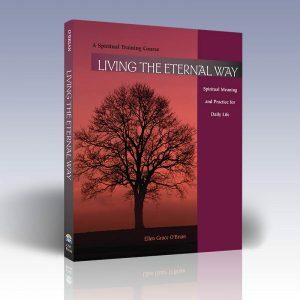 A vibrant collection of sayings, insights, and inspirations for a spiritually conscious living every day. 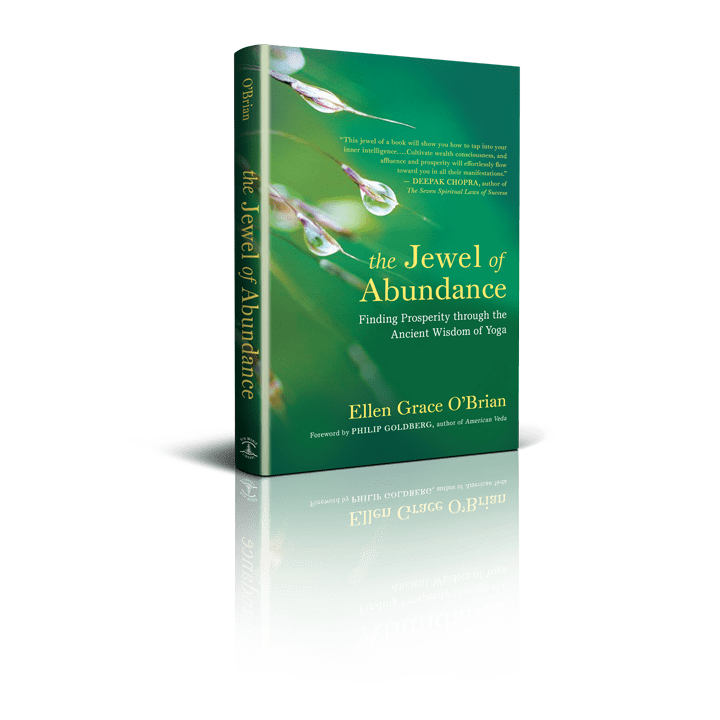 Drawn from the well of ancient Vedic wisdom and brought into the context of our 21st-century lives, every page offers an irresistible invitation to live the awakened life—to discover the true happiness and fulfillment that naturally accompanies realization of our essential Self. 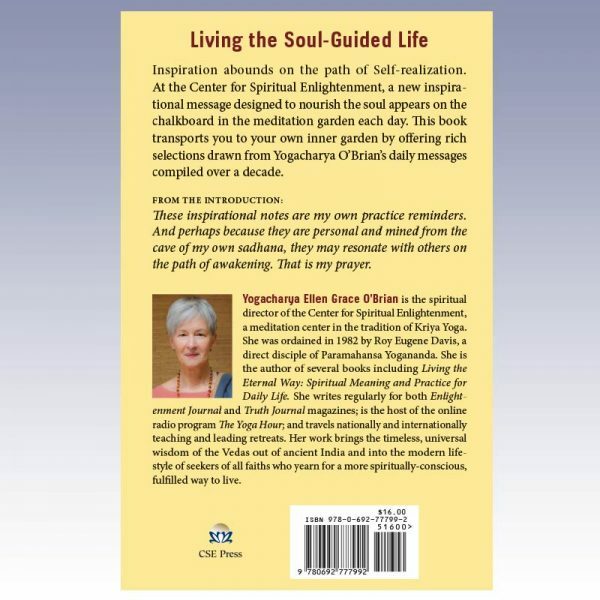 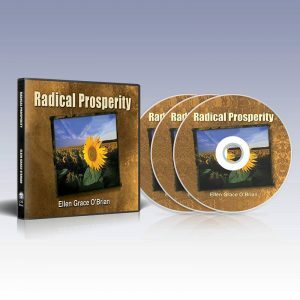 Over twenty themes include: The Soul-Guided Life; The Flowering of Self-Knowledge; Surrendered Devotion; Tend Your Soul Fire; Inner Peace and Life Well Lived; and Everyday Enlightenment. 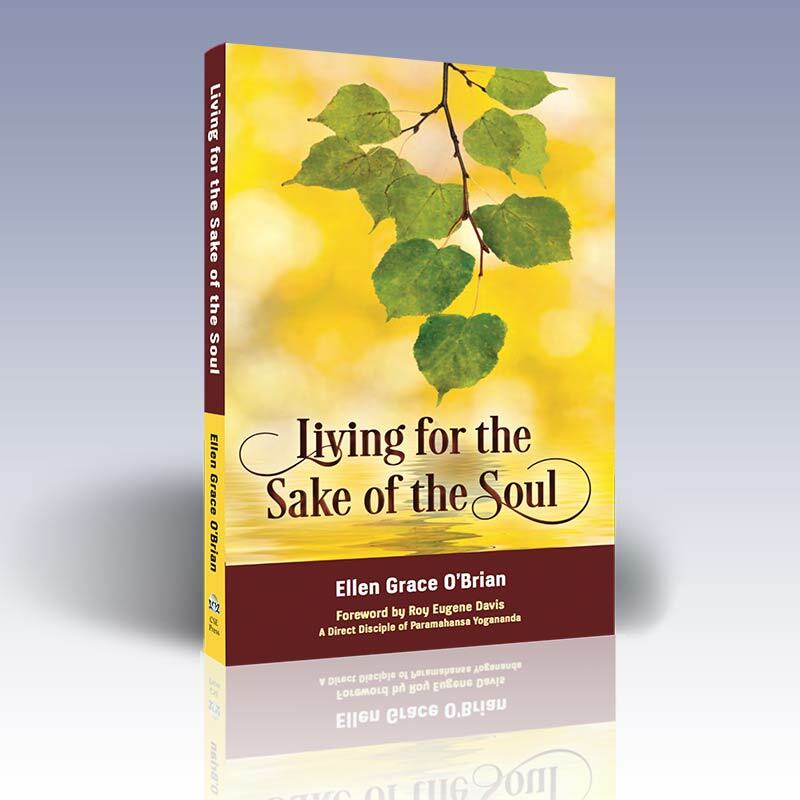 Inspiration abounds on the path of Self-realization. At the Center for Spiritual Enlightenment, a new inspirational message designed to nourish the soul appears on the chalkboard in the meditation garden every day. 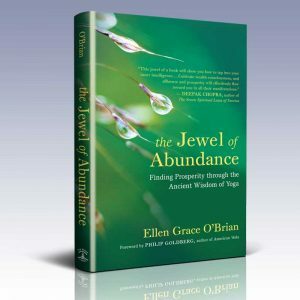 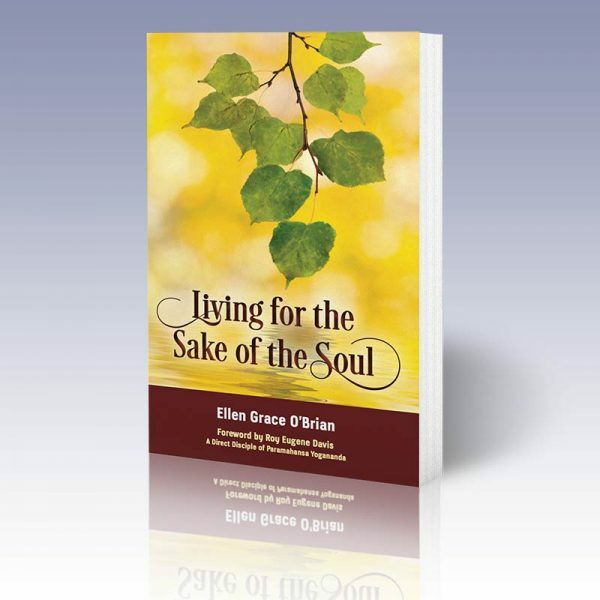 This book transports you to your own inner garden by offering rich selections drawn from Yogacharya O’Brian’s daily messages compiled over a decade.